Always wonderful to hear more from Kim. Where on Earth did she find 100 people to send an ARC to for her first book? I’m also puzzled by the inclusion of her entire first book at the end of the second. Doesn’t that cannibalize the first book’s sales? Why not create a special edition with both books, thus adding another title to her bookshelf? It only makes sense if the KENP earnings are greater than whatever Rebel is making. Thank you. 🙂 And yes, I can assure you that the KENP earnings of full reads far exceed the separate sales of Rebel. 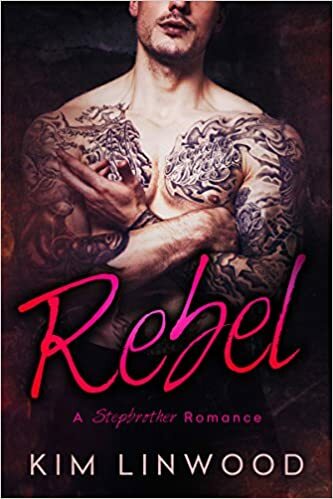 However, it was interesting to see that despite the inclusion, Rebel still rose in the Amazon ranks when Bossy came out. Sometimes just increasing visibility does wonders. 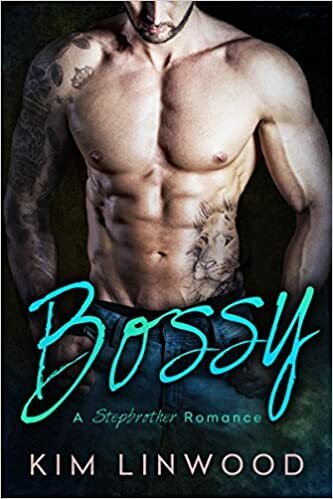 As for the 100 people, it was done the exact same way as for Bossy, except that time I had to rely on generous author friends, since I didn’t have a mailing list of my own to speak of yet.